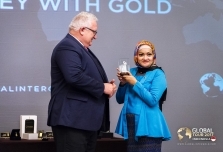 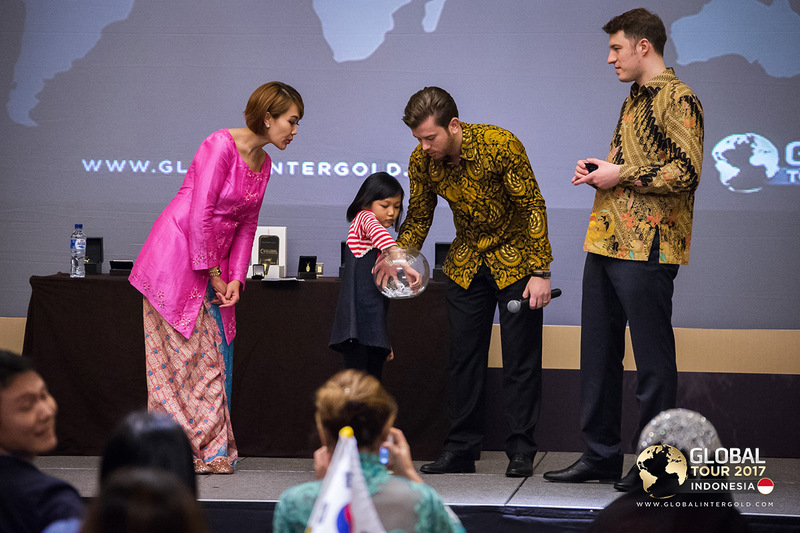 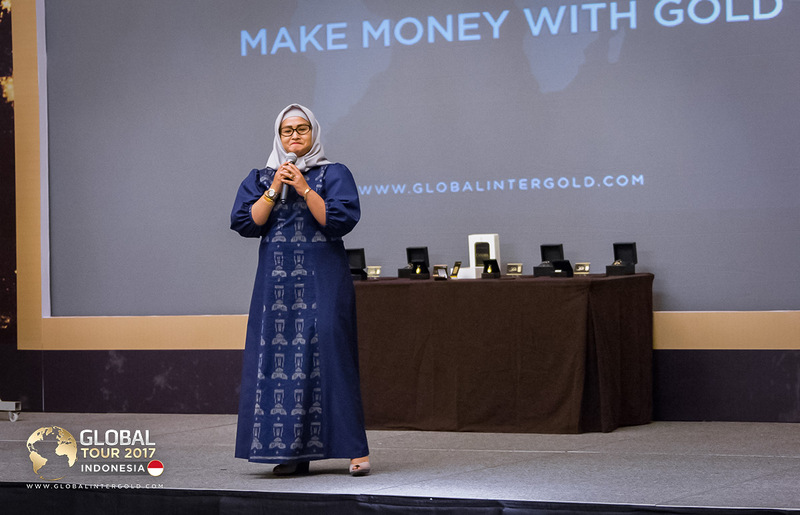 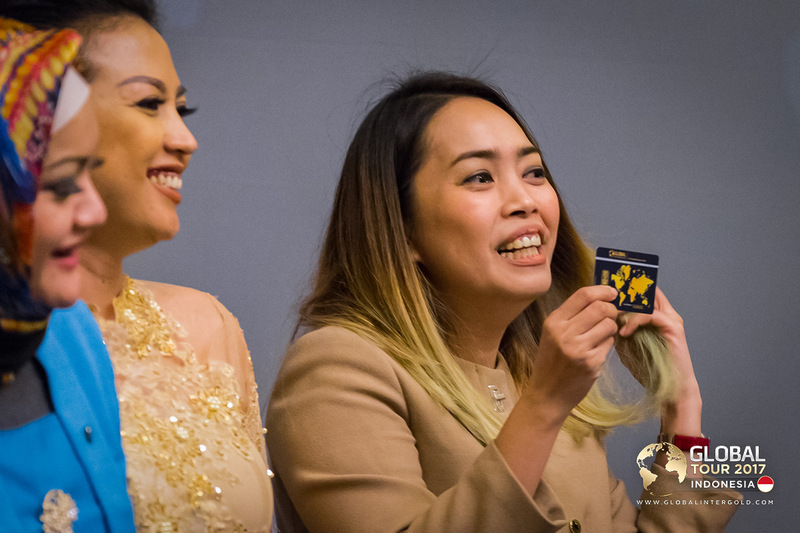 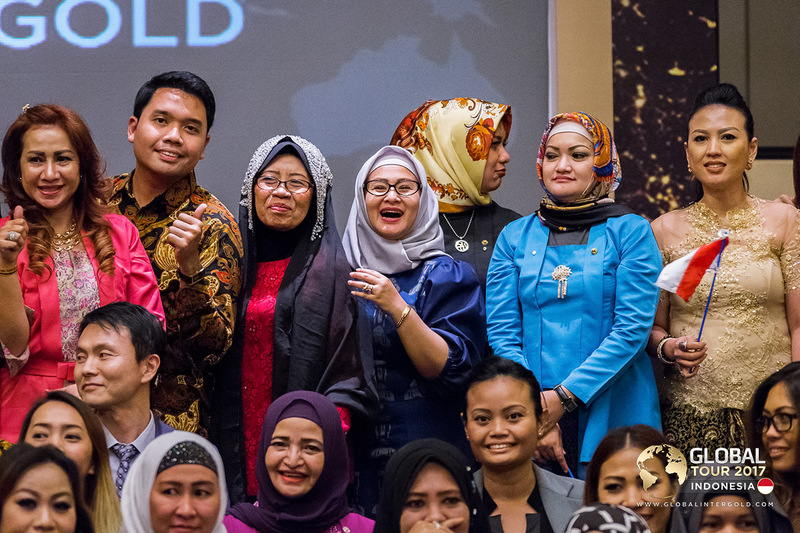 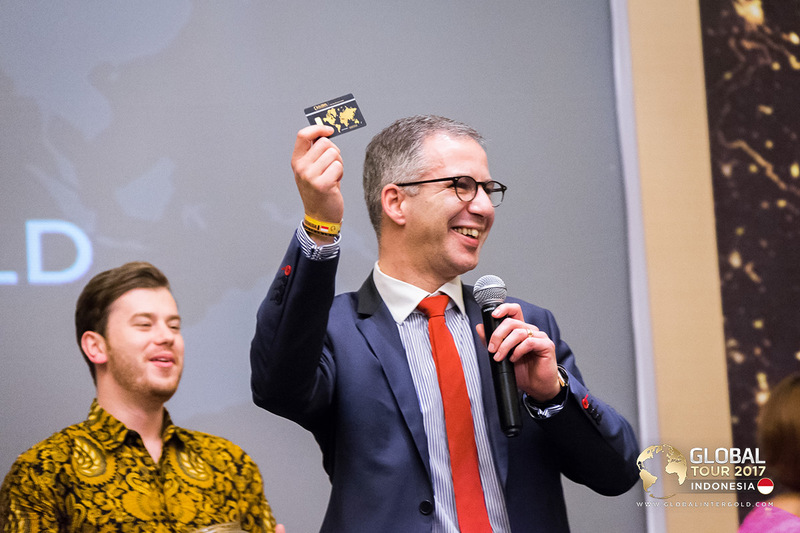 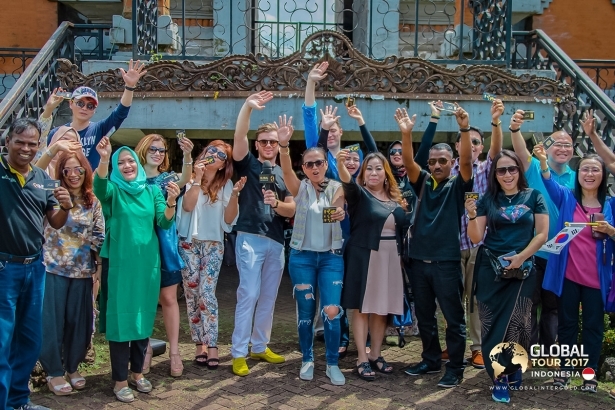 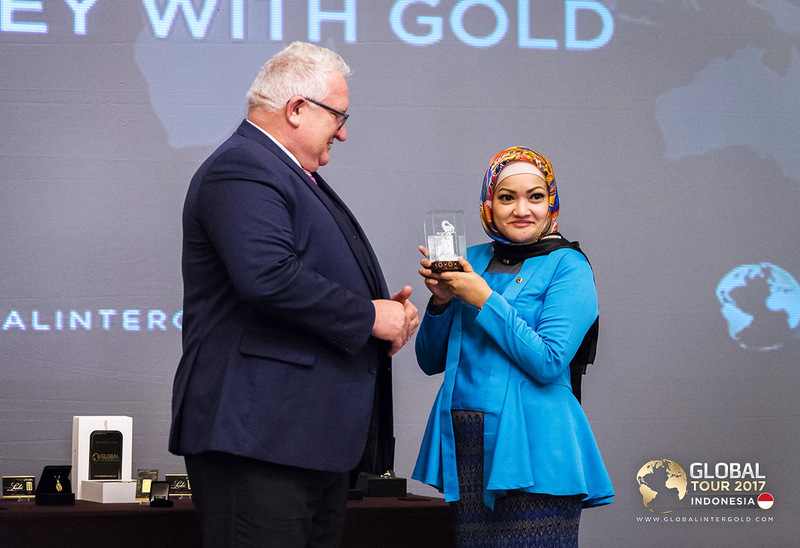 Global InterGold's management has officially announced the start of the Golden Year in Asia. 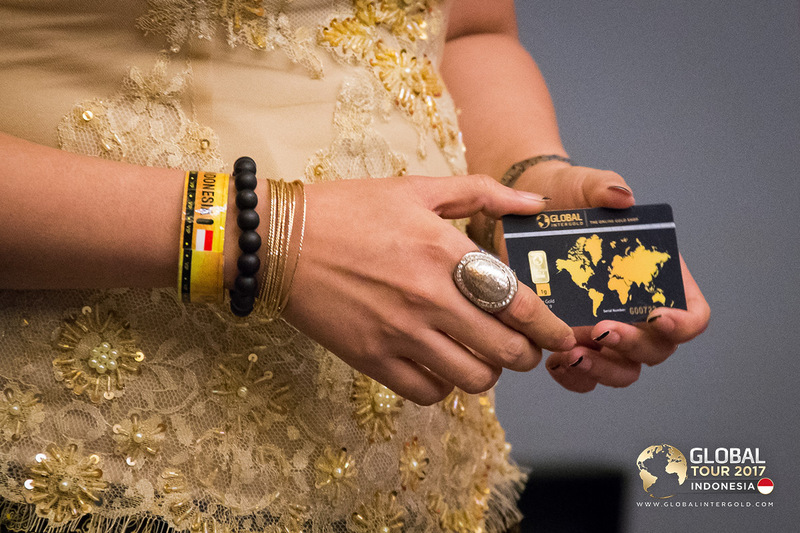 The whole continent is moving towards a new era of prosperity! 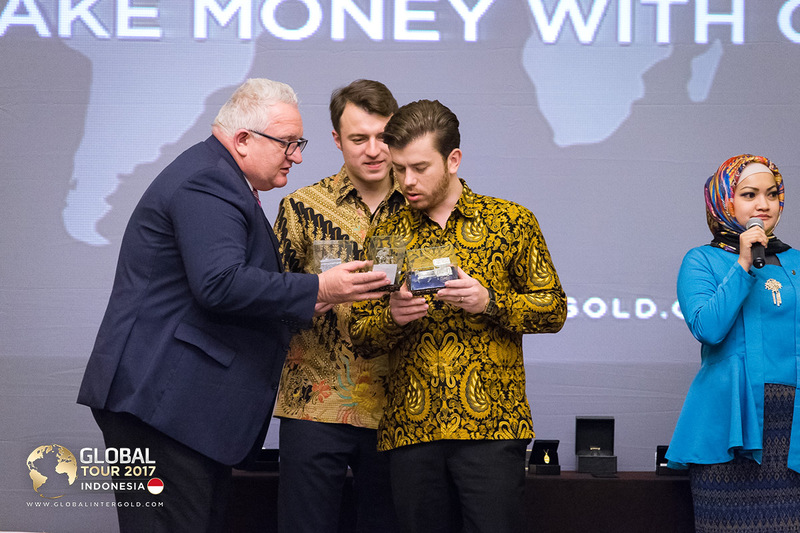 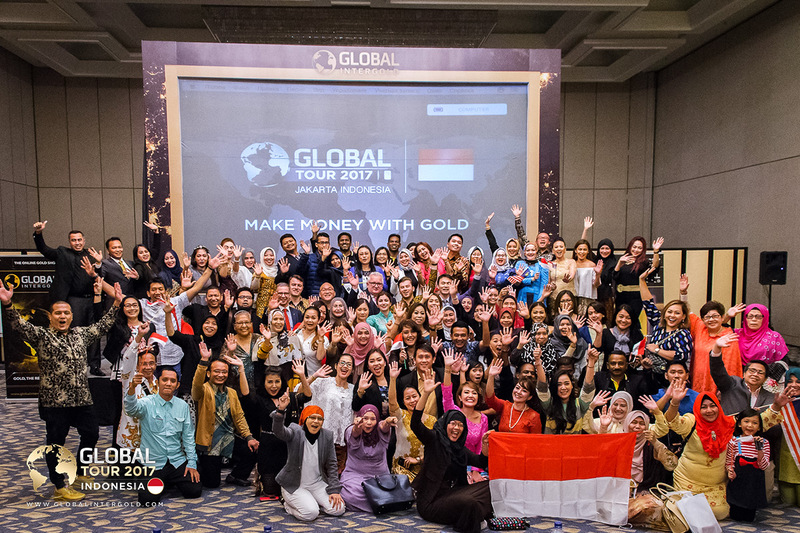 This region has a huge business potential and they have gold to reach their goals! 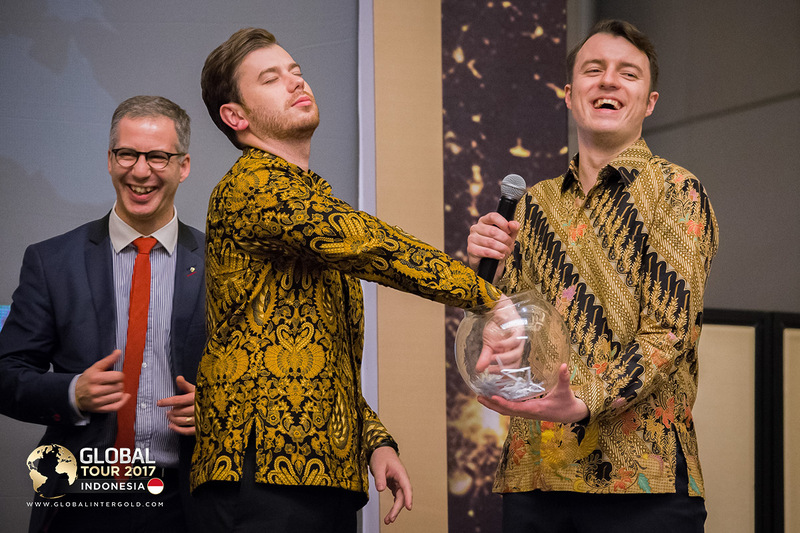 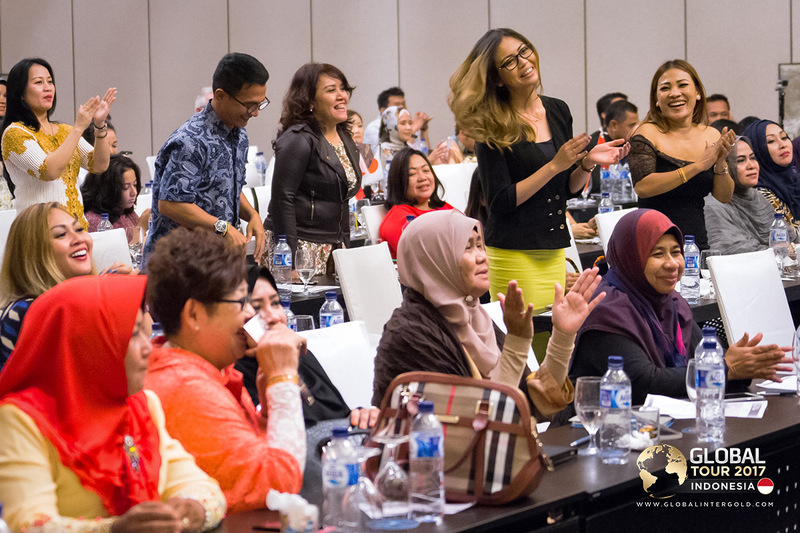 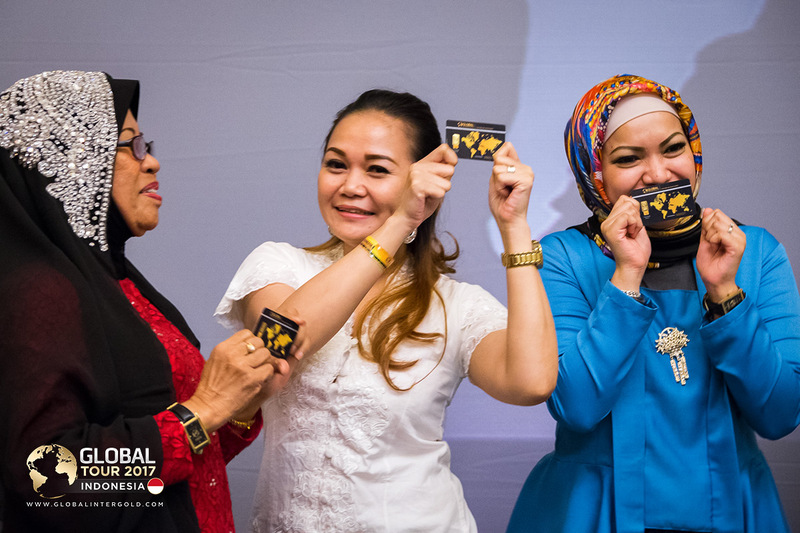 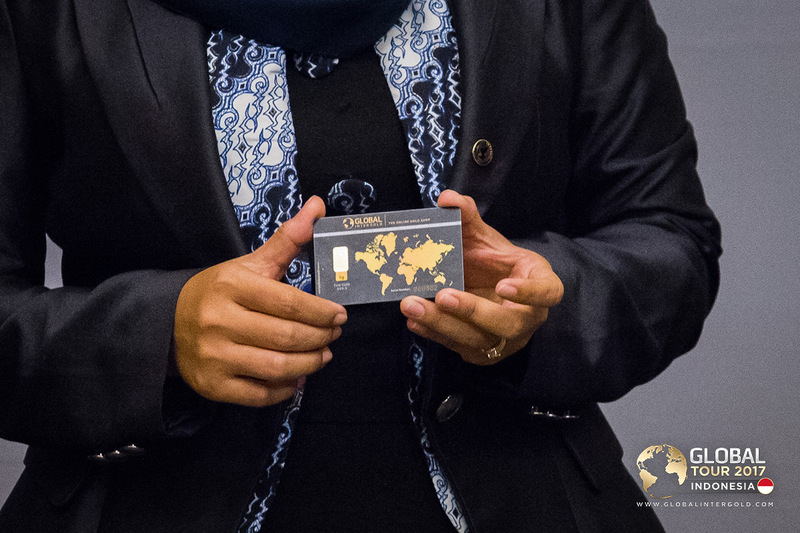 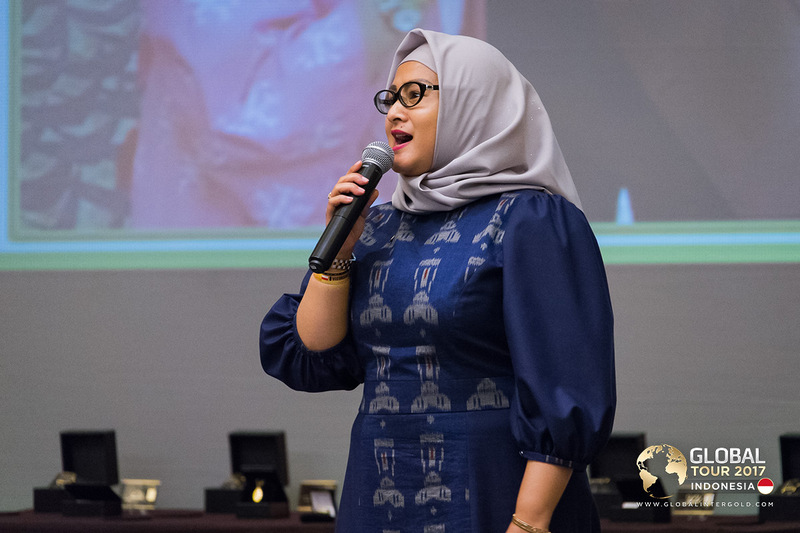 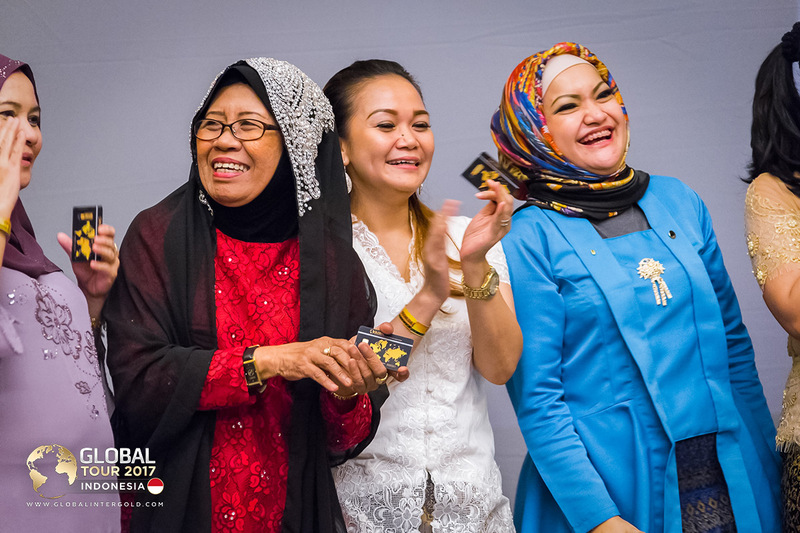 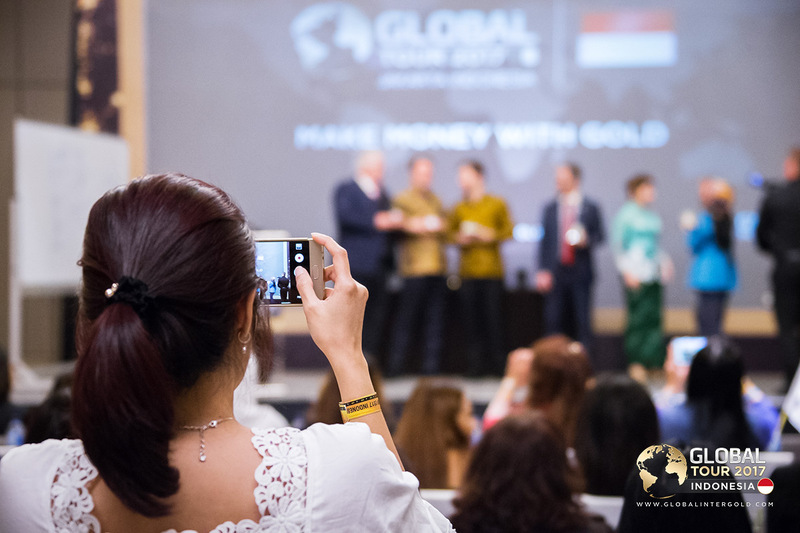 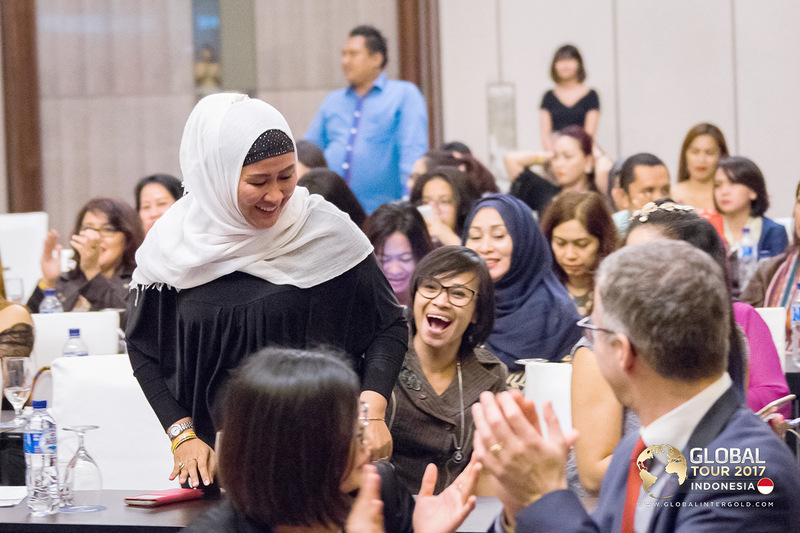 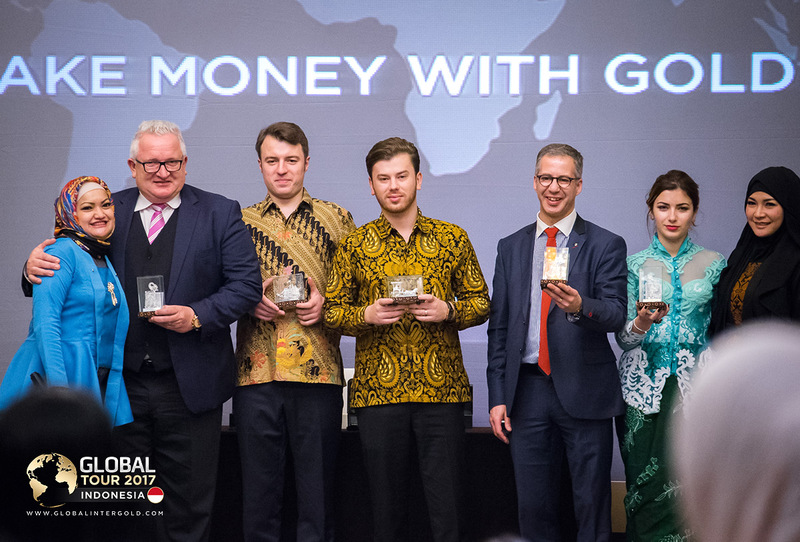 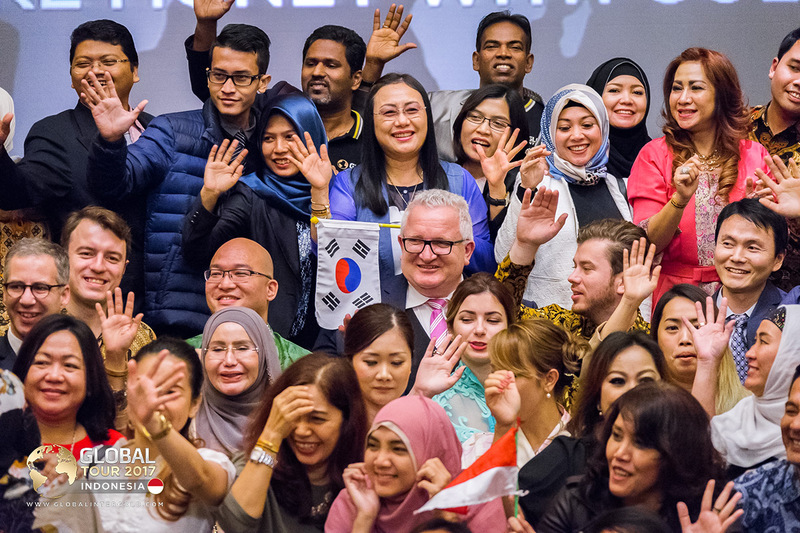 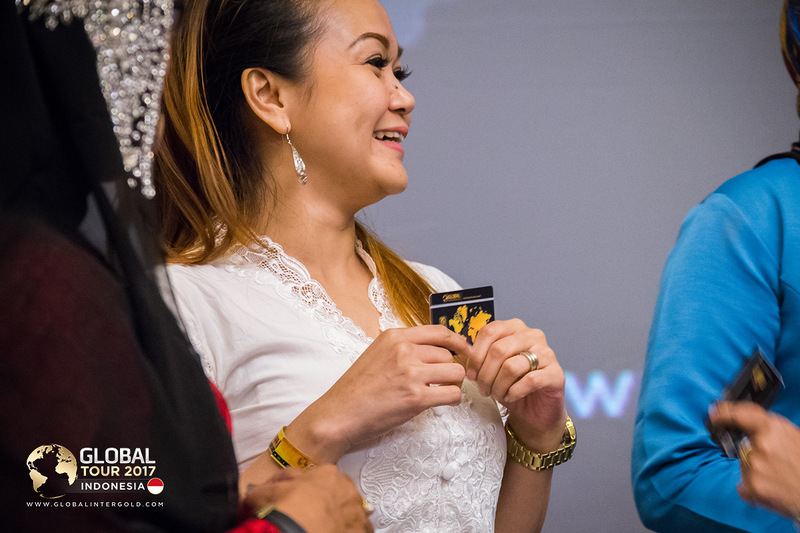 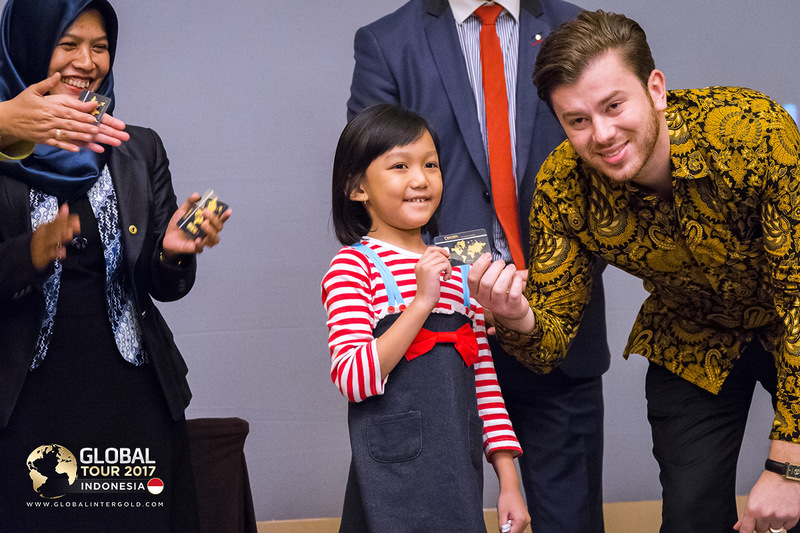 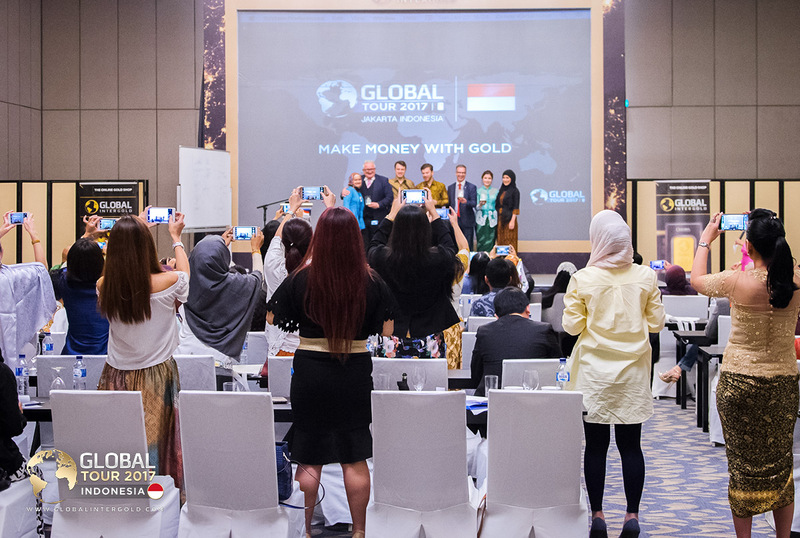 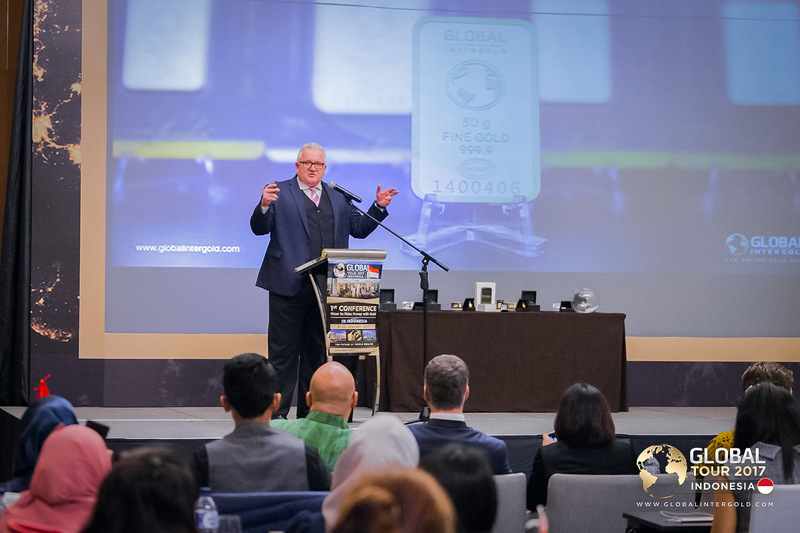 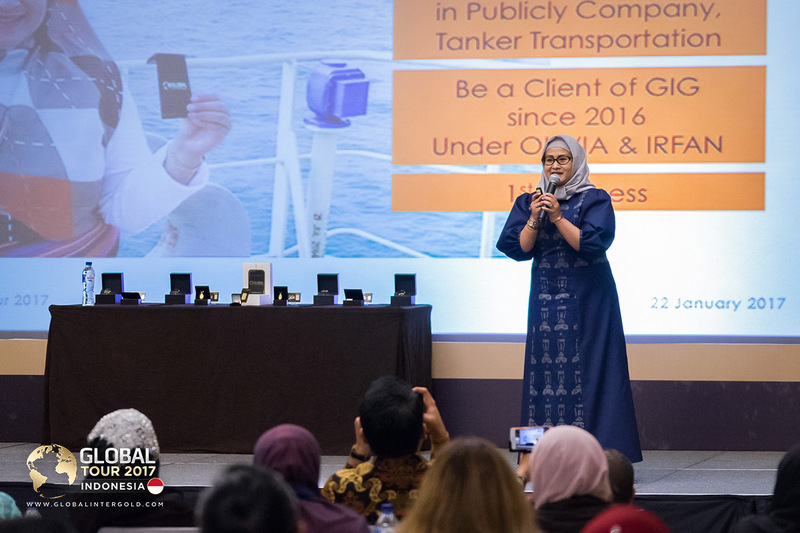 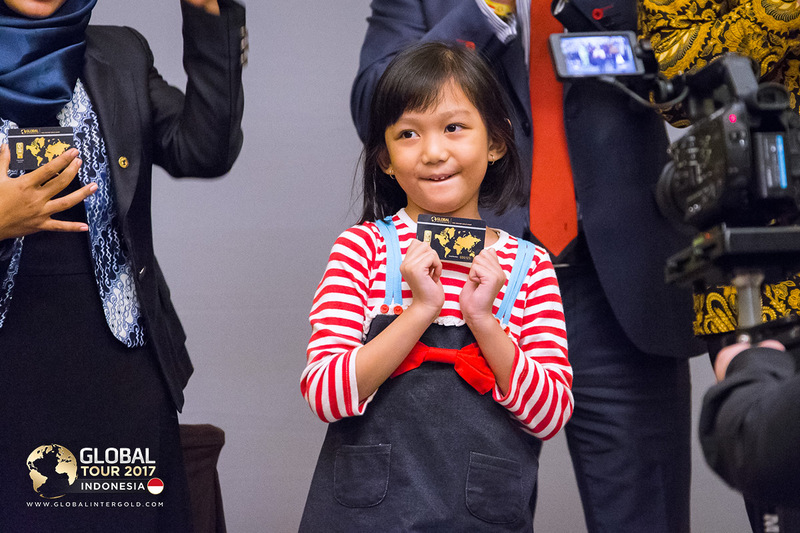 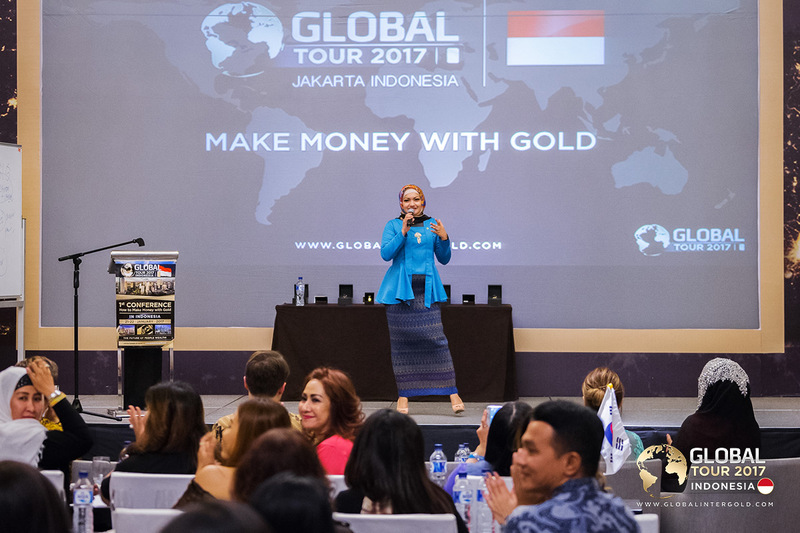 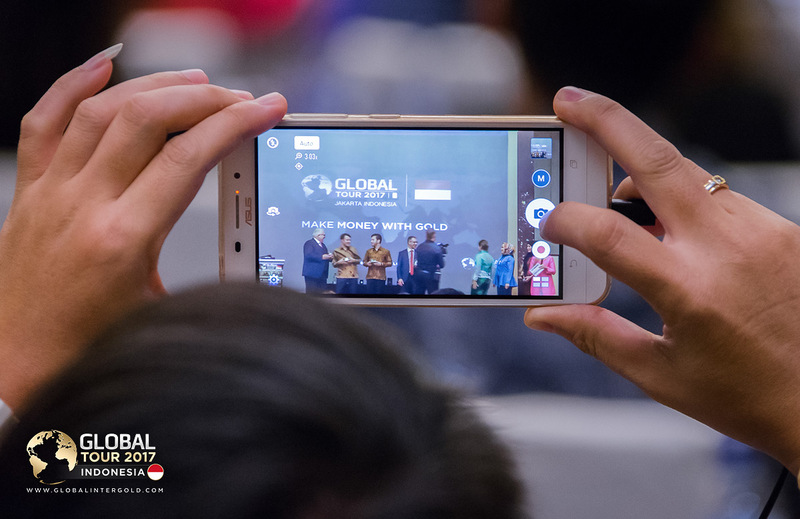 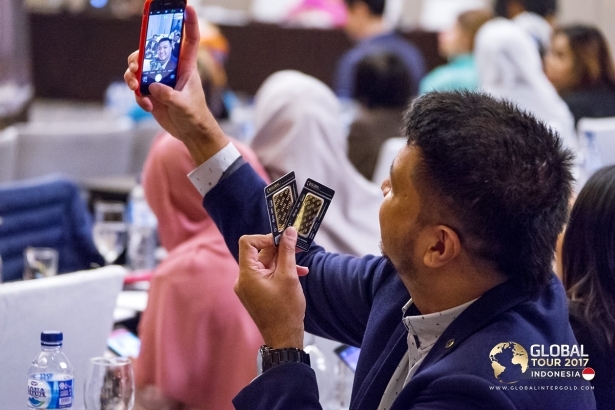 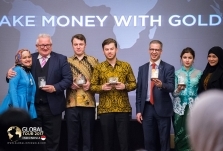 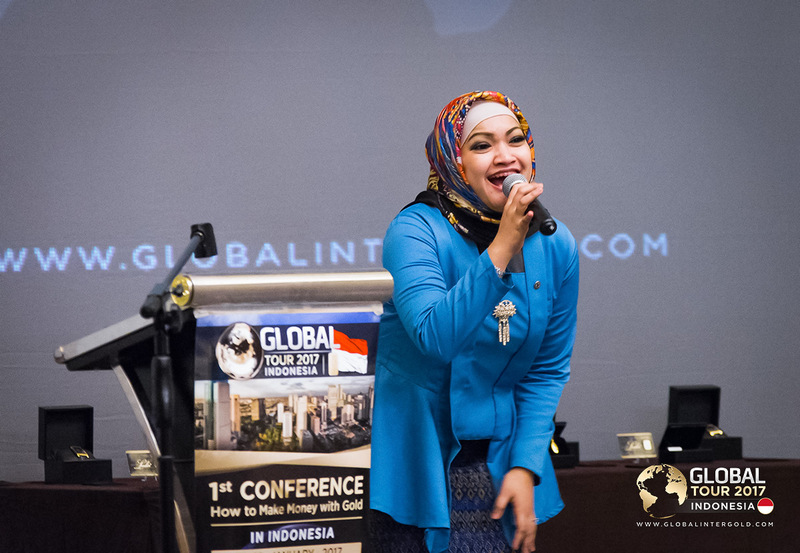 Learn more about the Global Tour 2017 conference in Indonesia.